Aerial photographs give us a good idea of what the lay of the land was in a given period. 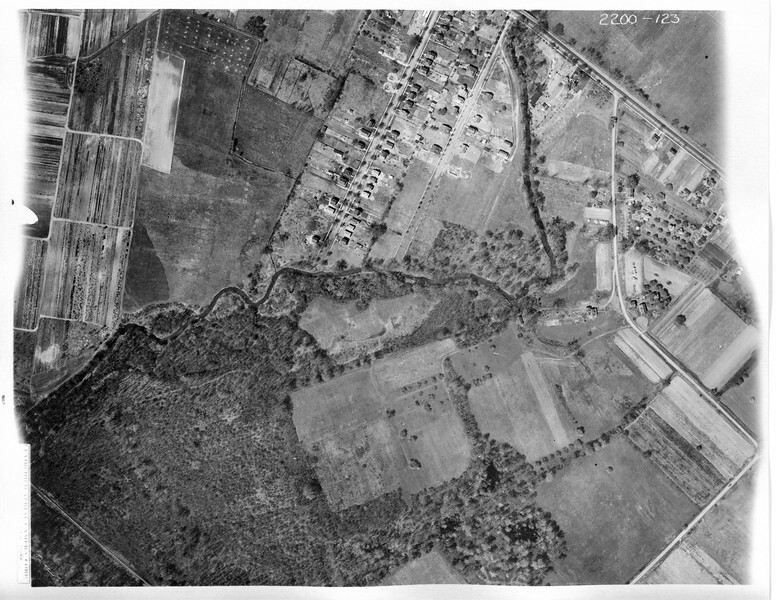 We have been lucky enough to obtain some very rare 1923 aerial photos of areas of Union around the Rahway river. Our "Then and Now" video in another gallery demonstrates some of the extreme changes that Union has gone through over the years.